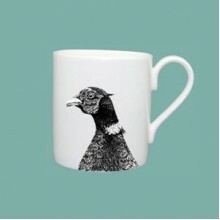 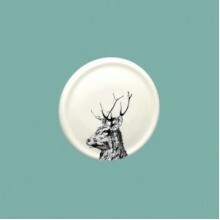 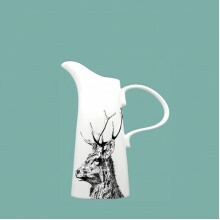 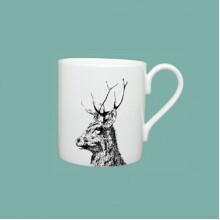 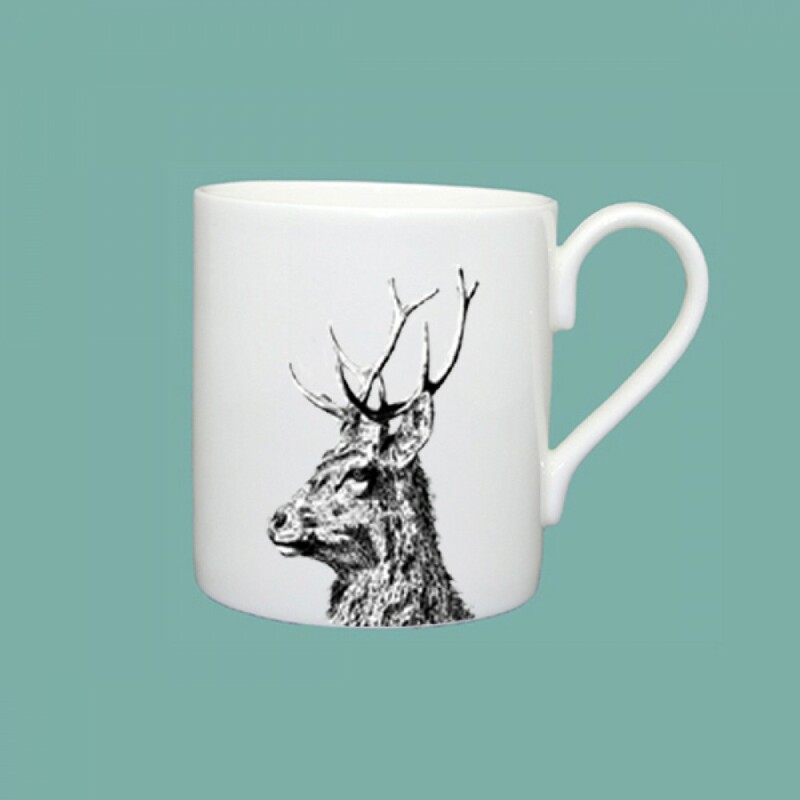 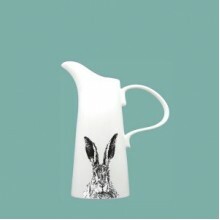 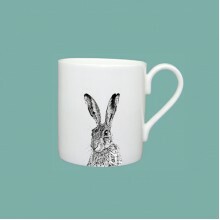 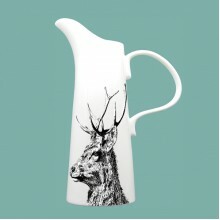 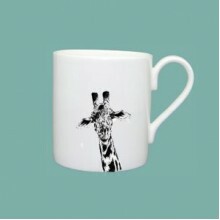 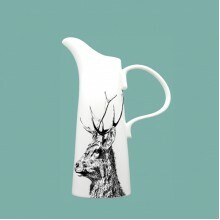 Part of the new 'Imperial Stag' collection, this fine mug is perfect for tea or coffee at any time of day. 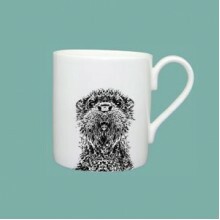 Our 'Character' mugs come in 2 sizes (300ml and 400ml), so if you like a bit more tea choose our large mug. 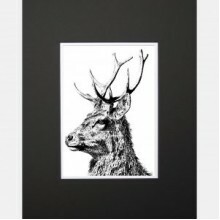 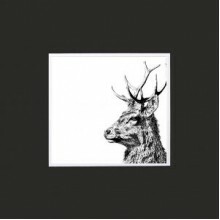 The regal looking Imperial Stag now has his own mounted print.Available as a gift card as well..